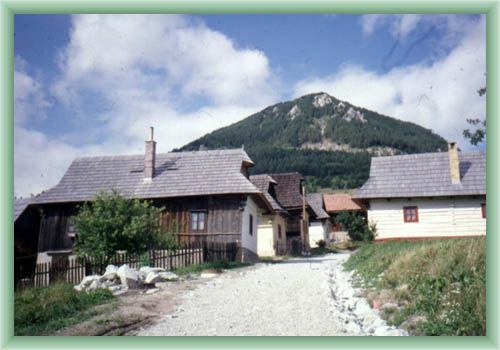 The area Vlkolinec is considered as the excellent well-preserved open-air museum in Slovak republic. The first written reference about Vlkolinec is from 1376. We shall visit an exposition Rolnicky dom, where a sample of original interior is shown. Other interesting point are a wooden two-storey bell-tower from 1770 and 40 wooden buildings spread out along river. 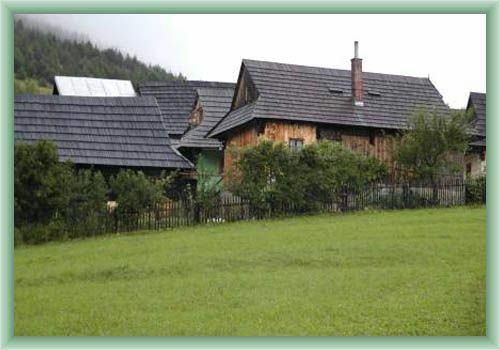 This is the only one preserved place of wooden buildings in Slovak. 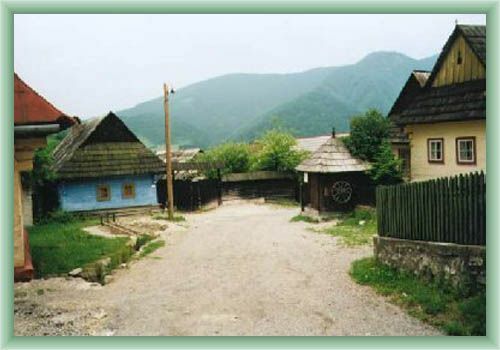 Vlkolinac was pronounced as a national monument in 1993 and put down in cultural heritage of UNESCO.